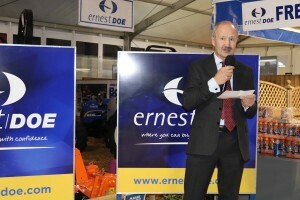 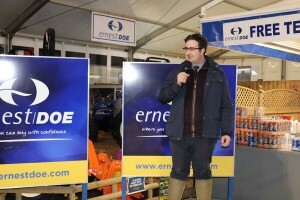 Our annual manufacturers’ reception took place on Wednesday 6th February. 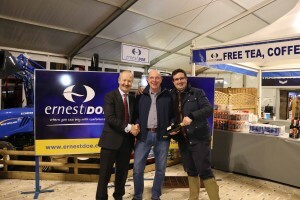 The Doe Show is such an important fixture in our company’s calendar and the reception affords us an opportunity to say thank you for all the hard work and support provided by our suppliers and staff, ensuring that the Doe Show continues to be such a great success, year after year. 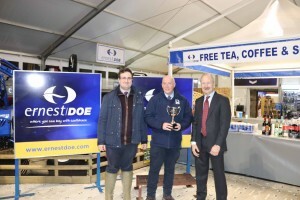 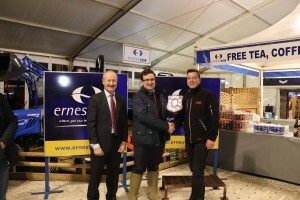 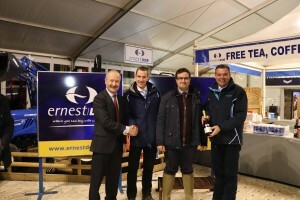 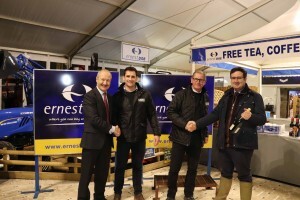 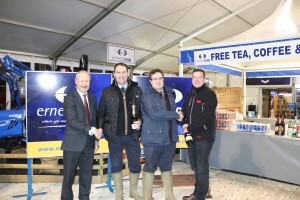 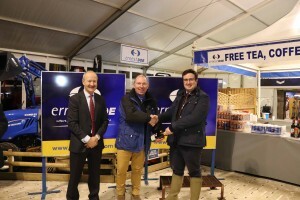 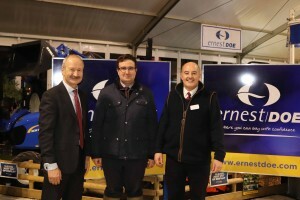 A number of awards are presented in recognition of suppliers who go the extra mile and provide excellent service and support to our business throughout the year, as well as to those who put on a particularly good display at the show.